resource that addresses all of the necessary organization and architecture topics, yet is appropriate for the one-term course. 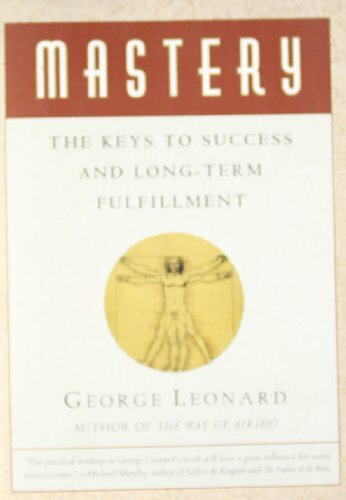 This best-selling text correlates to the 2008 ACM-IEEE Computer Science Curriculum update and exposes readers to the inner workings of a modern digital computer through an integrated presentation of fundamental concepts and principles. 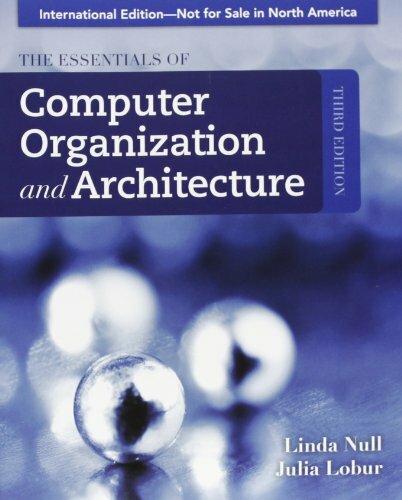 The authors present real-world examples and focus on practical applications, thus encouraging students to develop a "big picture" understanding of how essential organization and architecture concepts are applied in the world of computing.